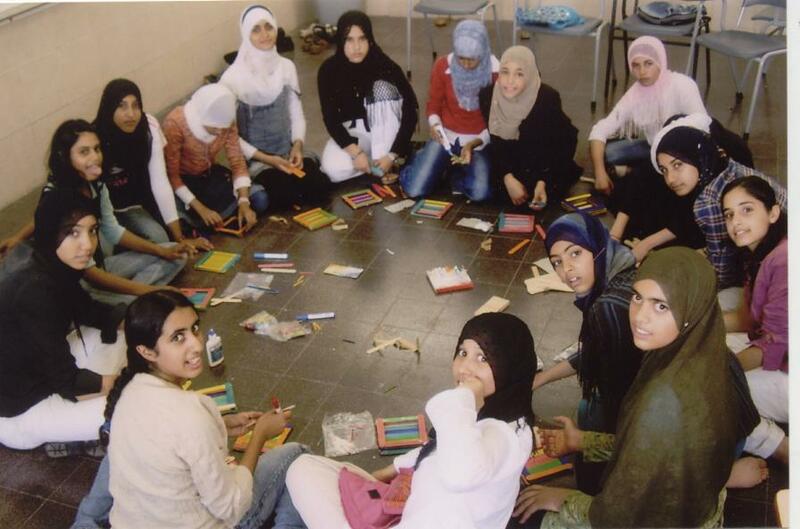 Alnuhud: The Association for the Promotion of Bedouin Women's Education in the Negev is an NGO, established in 1997 by Arabs, Bedouin-Arabs and Jews from the south region of Israel, the Negev. Its mission is to promote general and higher education among Arab-Bedouin women. Promoting Bedouin women through education and through integration within the academic world is a successful tool for advancement of Bedouin women in the Israeli society and for improving their status within the community. Every year, Alnuhud is working among 1,000 Bedouin girls, boys and women. They activate programs in Beer-Sheva and in Bedouin villages, based on a humanistic, systematic approach: Support cycles, with emphasis on the educational-academic area, social-economic, cultural, general and personal identity. Alnuhud was founded as a response for the dismal of the education situation in the Bedouin community: the highest dropout rates in 11th-12th grades; only 26% of high school graduates are entitled for a "Bagrut" (matriculation) diploma (51% among Jews); 12% only from them are diplomas which reach academic acceptance standards. (45% among Jews); These gaps are causing and opening other social gaps, for example in the level of income, employment, health and welfare. For Bedouin women, who suffer from double, sometimes even triple discrimination, the situation is even worse. Only 5% have academic education. And academic education for a Bedouin woman is almost the only channel through which she can changeher status and get out of these cycles of injustice and inequality. Alnuhud: "A Way to Success"